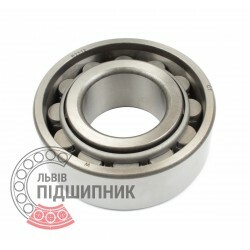 Bearing 2612 GOST 8338-75 GPZ-10 Rostov, Russian Federation. Type - cylindrical roller without flanges on outer ring. Dimensions: 60x130x46 mm. 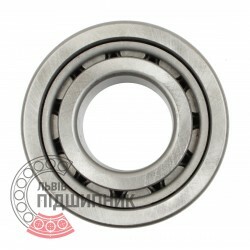 Corresponds to the bearing N2312, DIN 5412-1. Available for order 948,02 грн. 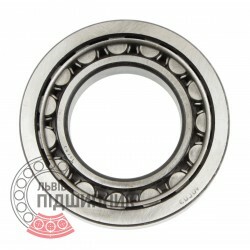 Net product price: 487,41 грн. Gross product price: 584,89 грн. Available for order 584,89 грн. Cylindrical roller bearing NJ2312 DIN 5412-1 GPZ-10. Available for order 1 045,04 грн. 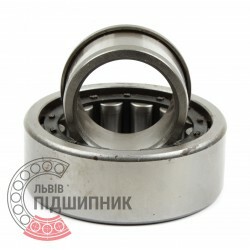 Net product price: 548,46 грн. Gross product price: 658,15 грн. Available for order 658,15 грн. Bearing N2312 CPR, China. Type - cylindrical roller without flanges on outer ring. Dimensions: 60x130x46 mm. 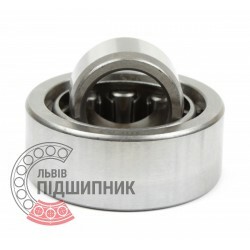 Corresponds to the bearing 2612 GOST 8338-75. Net product price: 482,46 грн. Gross product price: 578,95 грн. 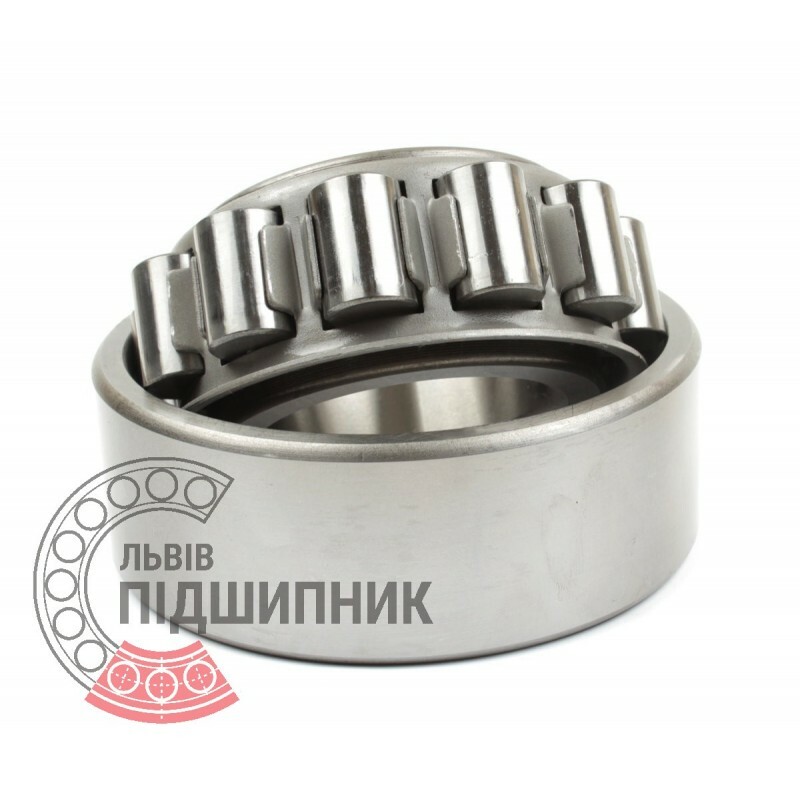 Cylindrical roller bearing NU2312 DIN 5412-1 GPZ-10. 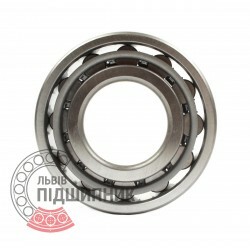 Net product price: 786,72 грн. Gross product price: 944,06 грн. Available for order 944,06 грн.